I have a scarily vivid imagination. The downside of that is that, if I’m sleeping alone, I still sleep with the light on. The upside is that my head is constantly buzzing with characters and stories. If I’m stuck in traffic, I imagine entire lives for the people in the next car. I can’t remember a time when I wasn’t scribbling down snippets of stories but, in my twenties, I didn’t have the self-belief to think I could make it as a writer. Then, in my thirties, I was busy with my advertising career. I published travel pieces and I wrote the odd short film script. (The very odd short film script, actually!) But it wasn’t until I was forty that I really started writing seriously. I went on a writing holiday to Greece and met my husband, Neil. He gave me the confidence to start writing short stories. My first novel, Postcards from the Heart, was published in 2011. I think I’m like most women who see fiction as a mirror. It reflects our hopes and dreams, our failures and frustrations. And when we look into it, we see that we’re not alone. 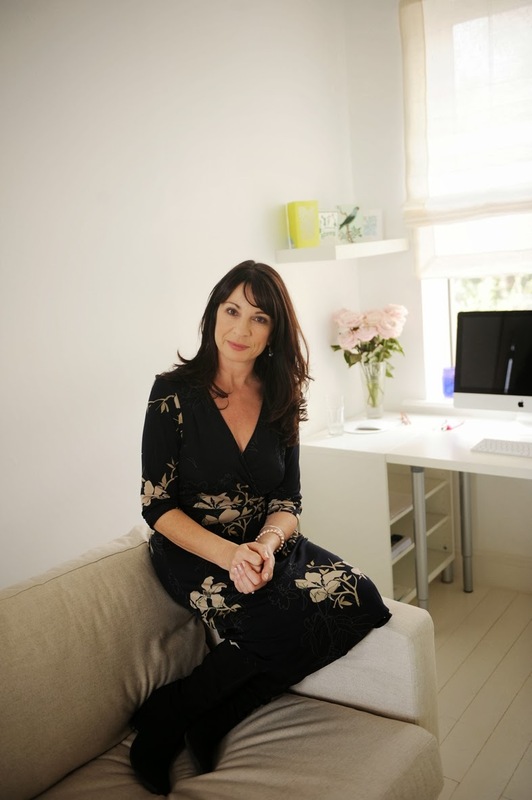 We realise that there are other women who struggle with body issues and relationships, who juggle love and kids and careers. Who fall into bed with the wrong people and out of love with the right ones. Who get knocked down but (as the song goes) get up again. I read anything and everything including the back of cereal packets. But only if I can identify with the cornflake. What’s the title of your latest book? Can you tell us about it? I have two books out at the moment. It’s a bittersweet comedy set in my hometown, Dublin. There are four main characters, two men and two women each of them trying to negotiate the minefield of thirty-something life. It’s about love, loss, lies and secrets we are all hiding from one another. The central spine is the mother-daughter relationship between Claire Dillon and the mother she lost twenty-seven years ago. Claire’s mother was only 33 when she died and she had everything to live for. A husband, children, a medical career, domestic bliss. Now Claire is about to turn 33. She is a struggling actress, perpetually broke, terminally single, frittering her life away in the company of her wickedly handsome best friend, Ray. She gives herself one last year to be more like her mother…but you know what they say…you should be very careful what you wish for! The second book is a collection of three interlinking Kindle shorts called ‘A Little Bit of Summer.’ I can sum it up in three words. Women. Love. Flowers. 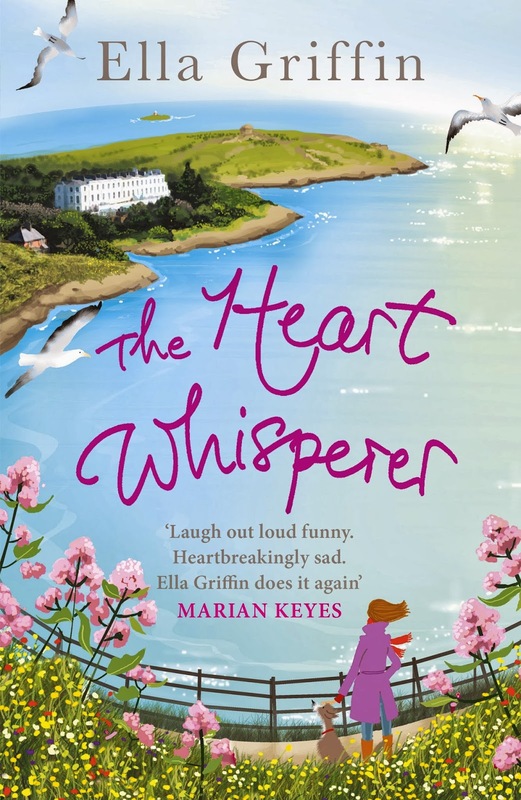 I saw a guy in his thirties skimming through The Heart Whisperer in a bookshop in Bath at the weekend. I hope he was buying it for himself. I actually have quite a few male readers - the ones who are brave enough to get past the flowery cover! My publisher, Orion, does the designing. The Heart Whisperer was illustrated by an Argentinian illustrator called Adrian Valencia. It shows one of the loveliest corners of Dublin. Just below that railing is Hawk Rock where my husband and I will swim sometimes. Michelle Williams (with ginger hair) would play Claire. Jessica Chastain would be perfect as her mother. I’d be torn between Henry Cavill and Matt Bomer for Claire’s ex-rock star best friend, Ray. Benedict Cumberbatch would be good as her distant, life-coach brother, Nick with Anna Paquin as his ice-queen American wife, Kelly. What’s your favourite Chick Lit book that made it to the big screen? ‘In Her Shoes’ with Toni Collette and Cameron Diaz, based on the book by Jennifer Weiner. I know I will enjoy anything by Marian Keyes or Jennifer Weiner. But some of the best books out there are by men. I’m a huge Nick Hornby fan and I loved ‘One Day’ by David Nicholls. Can I have two? Lorrie Moore and Anita Shreve. At home, in my office with Haggis, a hot water bottle and pot of peppermint tea. Shopaholic or shopadon't? Un-shopaholic. I buy lots and lots of things and bring them all back. Sky high heels or closer to the ground? Both. But not at the same time! E.L. James or Jilly Cooper? I don’t really get either of them but I’d rather be stuck in a lift with Jilly. Cry baby or tough cookie? Tough baby. Ella was born in Dublin. In past lives, she was the world’s shyest DJ and clumsiest waitress and a dark-room operator who was afraid of the dark. 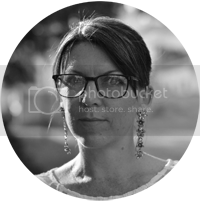 She is award-winning advertising copywriter and travel writer. Her first novel, Postcards from the Heart, was published in 2011. 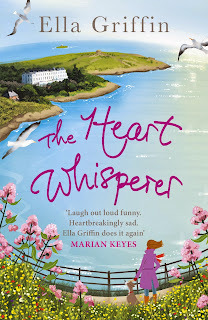 Her second, The Heart Whisperer, was published in 2013 along with a collection of Kindle shorts called A Little Bit of Summer. Ella lives in County Wicklow, Ireland, with an English man and a Scottish Deerhound.